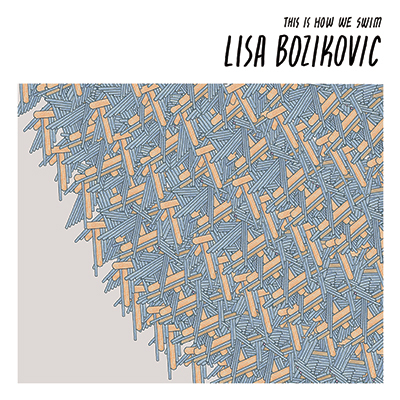 Snob's Music: Lisa Bozikovic to release sophomore record "This Is How We Swim"
Lisa Bozikovic to release sophomore record "This Is How We Swim"
Toronto's Lisa Bozikovic will release her second album, This Is How We Swim, on August 28th. This time Sandro Perri (who also produces), and members of Timber Timbre and Ohbijou lend a hand. 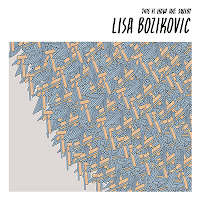 You can download the track "Into the Waves" from her website.